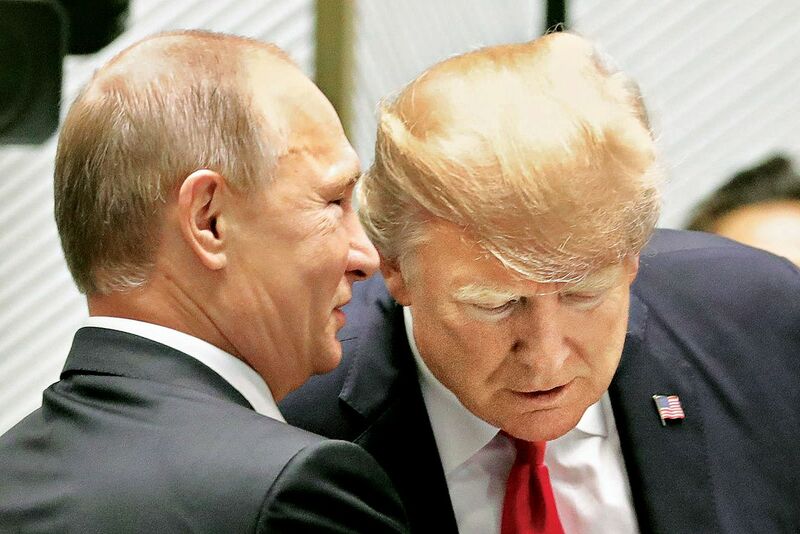 Progressive Charlestown: Why does Trump want to hide what he told Putin? The Presidential Records Act (44 U.S.C. Chapter 22) requires the President to retain all “documentary material” he or his office receives or creates which “relate to or have a direct effect upon the carrying out of constitutional, statutory, or other official or ceremonial duties of the President” and to promptly deposit them with the National Archivist. If Trump personally kept the translator’s notes, or worse, destroyed them, instead of turning them over to the National Archivist, he presumptively broke this law. If, as the Washington Post reported, Trump went to extraordinary lengths to conceal his conversations with Putin and prevented notes from being taken and preserved, he actively took care that the laws be faithfully violated. Trump doesn’t want the public, or even his top security advisors, to know. In the context of charges of cooperation between Trump and his campaign with Russia, it’s hard to think of an explanation other than Trump’s fear that it would be revealed he was cooperating with Putin to hurt America.